The decision to sell your Liverpool home is not one to take lightly, and that is why you do not want to go with just any estate agent. Instead, trust in James Kristian, a reputable team of fully trained agents who have two decades worth of experience in local property sales and understand how to get you a speedy sale for the best price. Let James Kristian take the stress out of selling for you. We have the local knowledge and experience to help you, starting today. We will work with you to form a custom selling plan that takes into account your timeframe and other factors. Our family-run approach combines with a dedicated team that will work tirelessly on your behalf. James Kristian adheres to the highest industry standards, from NALS to The Property Ombudsman. Over 80 percent of property searches start online, so we make sure to present your home in the best light possible online, focusing on the biggest selling points and unique features of the property that will appeal to potential buyers. Our aim is to partner with you all the way to a quick completion of sale as wasting time costs you money and delays your goals, not to mention adding unwanted stress to your life. That is why James Kristian takes the time to qualify buyers for your property carefully. There are no timewasters here.  Get a free, highly accurate valuation of your property by calling us today. 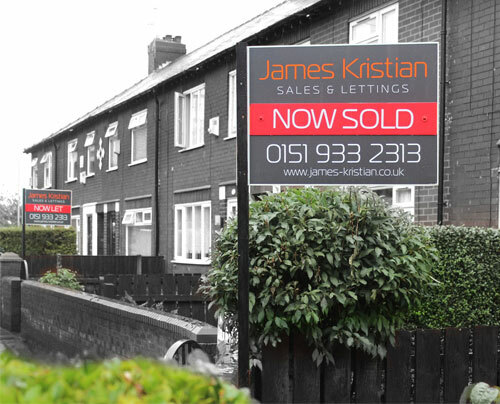 At James Kristian, we fully commit to selling your property in a way to meets the requirements of you and your property to achieve the best possible price.